We’ve recently finished another year here on God’s earth. After a time of celebrating the birth of our Savior, we are now eager to see what 2016 will offer. Our children are back in school and lives have returned to whatever we might consider normal. But, as 2016 begins, I find myself thinking about a Christmas program I saw recently. The humbling beginning of our Savior’s earthly life was dramatically portrayed by a group of adorable four-year-olds. Culminating the nativity experience was a group of three wise men who bowed at Baby Jesus’ feet while He lay in the manger. I’m not the foremost expert on biblical history, not even close, but I do know that the wise men didn’t see the Baby Jesus. They saw the toddler or young child, Jesus. Maybe you were like me and didn’t realize this truth? 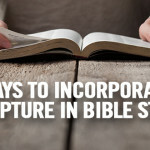 Upon this seemingly minor revelation, I began to wonder what else I had learned as a child that wasn’t exactly biblically accurate. A natural born over-thinker, it caused me to question if anything I knew about the Bible was right. It became a struggle for me. 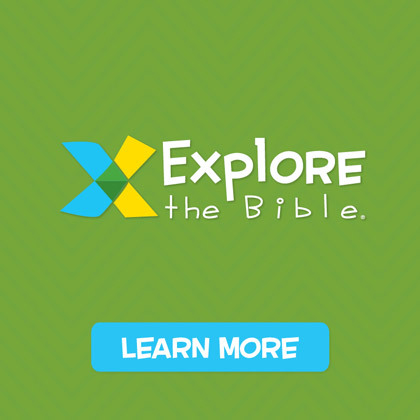 As you seek to help kids apply the Bible to their lives in 2016, make it your goal to share the Bible accurately. 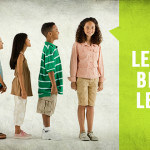 Teach kids to be students of God’s word and help them to apply Bible truths to their lives daily. 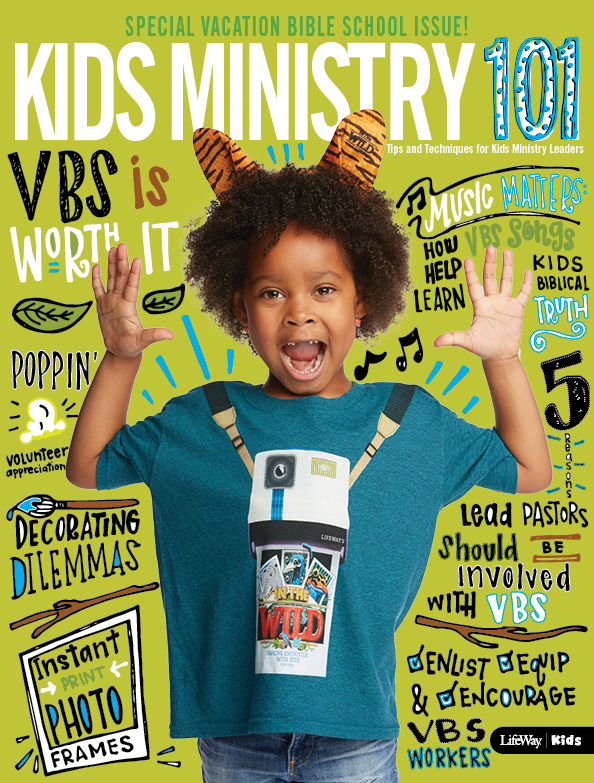 I know that we are just in the very beginning of 2016, but I am so excited about what’s coming this Fall. 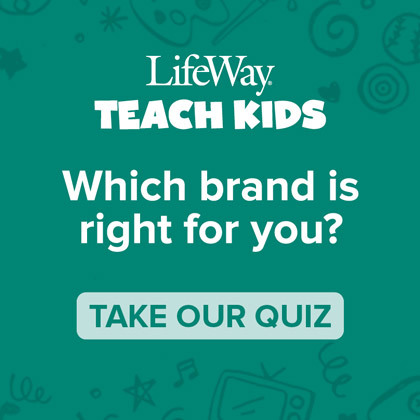 Bible Studies For Life: Kids will begin a new three-year Study Plan where it will allow kids to learn meaningful biblical concepts through LifeWay’s Levels of Biblical Learning and foundational Bible Stories. 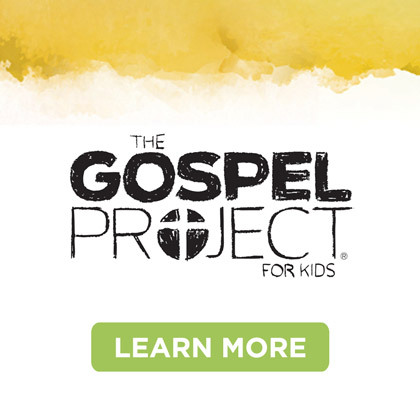 Each year will be a journey through the Bible beginning at creation and moving through the New Testament helping kids understand God’s story and how it is still relevant and timely to kids lives today. 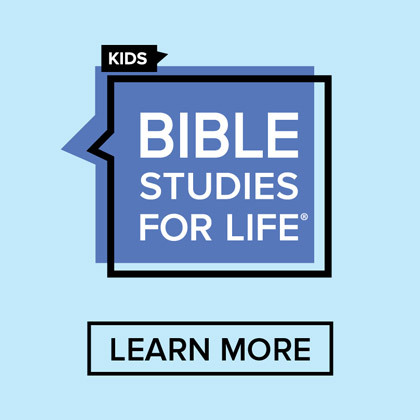 So as you think about bringing the Bible to Life in 2016, we hope that you will let Bible Studies For Life: Kids help you! Preview four sessions here for free!